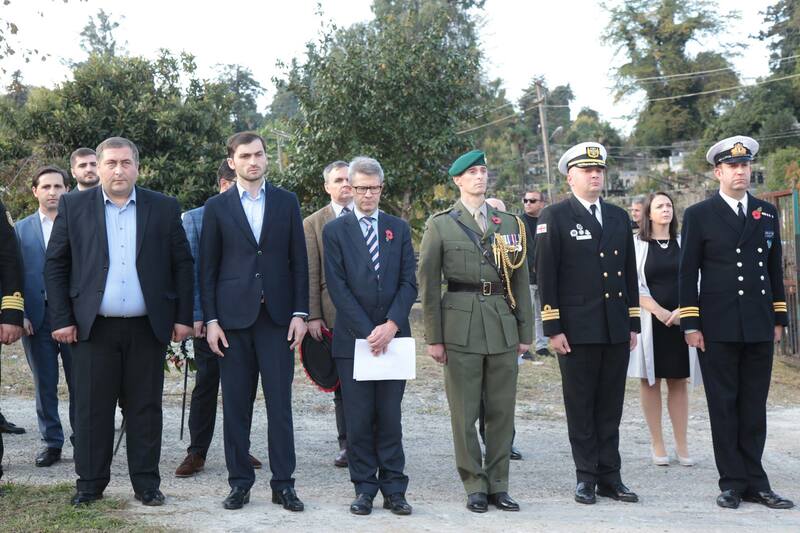 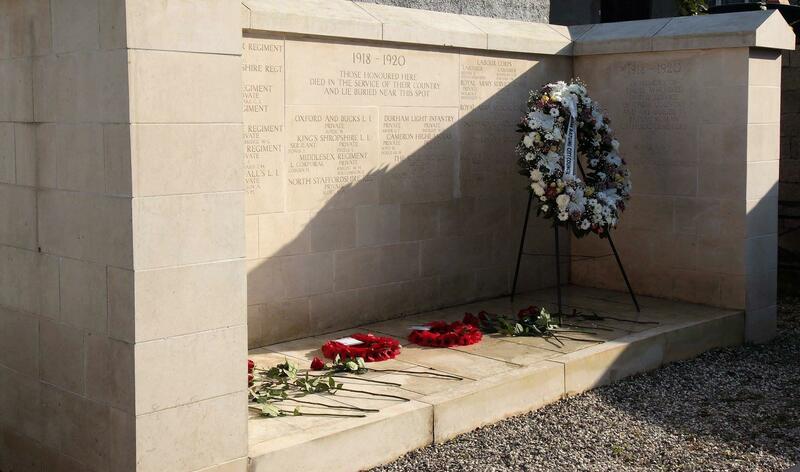 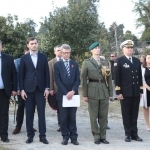 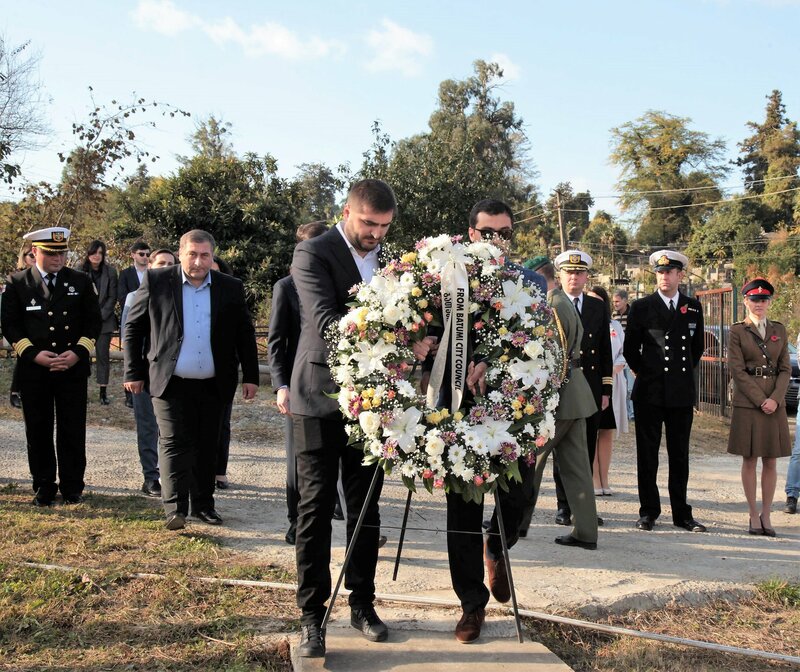 Deputy Chairman of Batumi City Council Lasha Sirabidze, together with the Chairman of Ajara Government Tornike Rizhvadze and with Military Attaché of Britain in Georgia David Ethel honored memory of British soldiers who died in the First World War and laid wreath to the memorial. 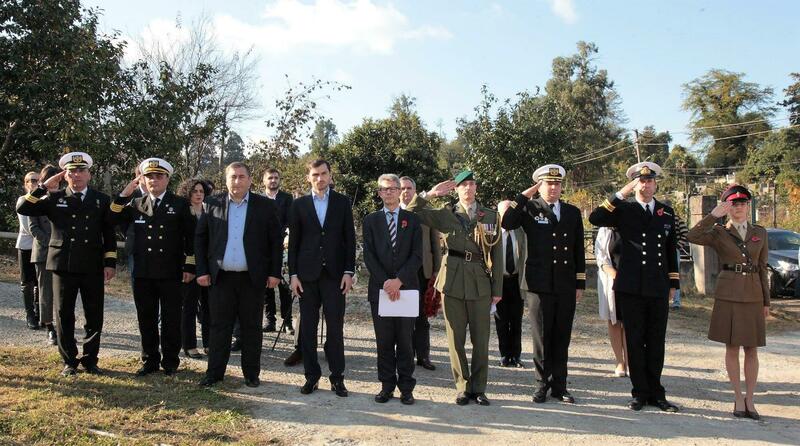 Collaboration of Batumi City Council with British Embassy lasts almost for four years, started with the discovery of British Soldier’s graves that were dead during the First World War, settlement of their graves and memorial. 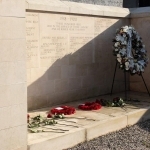 Great Britain looks after seven hundred thousand million soldiers’ graves dead during First and Second World War in 153 countries, among them in Georgia. 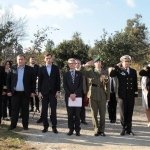 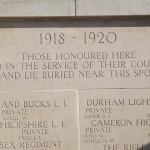 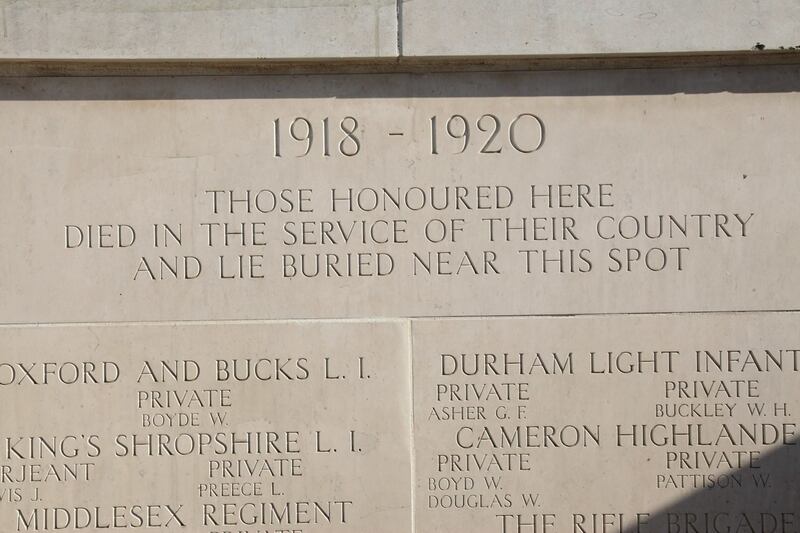 Event dedicated to the memory of British Soldiers is held annually.